Ombre was a hot trend last year but I was left behind (I think). Thankfully, the Ombre lip - 2 tone lip as we like to call them in Nigeria; are still very much in trend and I have taken to rocking them. Early this year I rocked them almost everyday. Below are a replica of the lips I rocked to the first (and only) wedding I attended this year here. Using a clean lip brush, apply pink lipstick to the inside of the lips and blend the edges of the lipstick shades together. 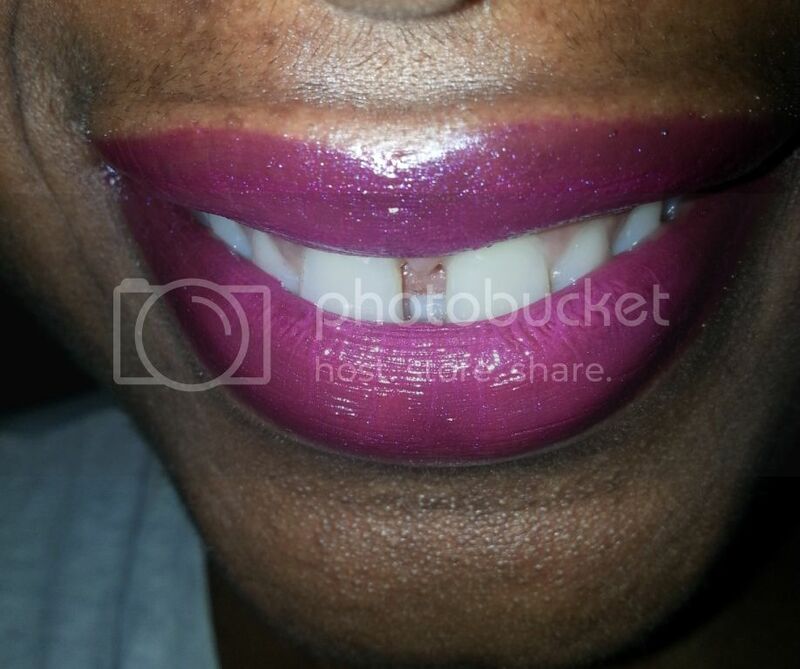 I finished this look with a shimmery pink Jordana gloss. Let me know if you tried this lip. Send me pictures and I will devote a blog post to all your pictures.